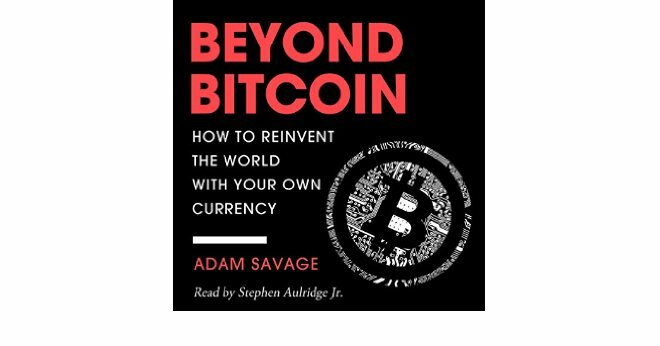 I haven’t really read a real book about Bitcoin, until I found Beyond Bitcoin: How to Reinvent the World with Your Own Currency by Adam Savage. It is not only a look at currencies themselves, bit the subtitle How to Reinvent the World with Your Own Currency is what interested me in picking this one up. 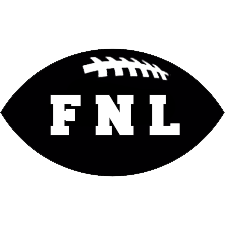 A friend of mine has been part of creating a cryptocurrency and I just wanted to learn more. It seemed like this was going to be a really interesting book that broke down how to create your own coin. The only positive takeaway was that it was short and thus didn’t use a lot of my time. That said, for the record, I am a big proponent of cryptocurrencies and will continue my research. If you are not in the market yet, if you use this link – you will get $10 in Bitcoin once you have invested your first $100.